Free Shipping Included! 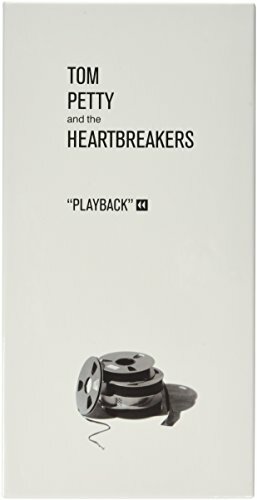 Playback [6 CD Box Set] by MCA at WA Tunes. MPN: 008811137526. Hurry! Limited time offer. Offer valid only while supplies last.